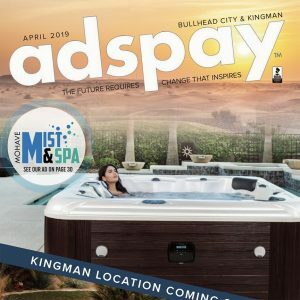 While we improve our adspay site, please visit our support sites for FUN and Fantastic Savings! $100 in Vouchers at prominent local restaurants. NFL Merchandise & Arizona Cardinal Tickets. Huge Flat Screen Smart TV. Why Be A Grouch... Be a Groucher! We innovate new solutions for you and continue to market local businesses through new strategies such as social media, web design, e-mail campaigns and digital media. 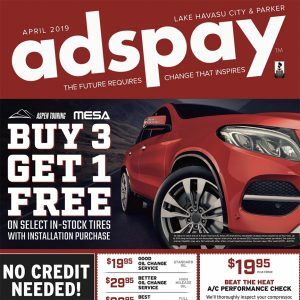 Whether you’re a small or larger business, Adspay USA can implement short or long term marketing strategies to meet your needs and your budget. Join Our Email List to Receive News, Upcoming Events, Coupons, Groucher Deals and More!